I used to bring this big toiletry bag that I have which can fit ALL my toiletries and skin care products. I loved it because all those things are in one bag and I thought it saved me space because there they were, squeezing in in just one bag. However, sometimes I really find it hard to fit the whole bag in my suit case when I am packing for home. Toiletries are usually the last we can throw in the suitcase because while everything else is already packed, we still have to take a bath, brush our teeth, etc. before we leave the hotel. So this bag finds it difficult to squeeze in last minute. Now, I use two separate smaller pouches for toiletries and the rest of my skin care products. And it made a HUGE difference! I can now squeeze them in easily because it's much easier to find room for the two of them than to find a room for one big, bulky toiletry bag. I also find it easier not just in packing, but when I am actually using the products. Now this is in relation to the first tip. One bulky pouch is harder to squeeze in than several smaller items which you can easily put here and there, wherever there's a little space. It's just like pouring sand into a jar full of rocks which you thought can no longer accommodate anything, but the sand easily fit in between the spaces of the rocks. It's all about maximizing the space, so next time you have items remained unpacked and could not anymore find space, don't panic, re-think, maybe you can take them out of the packaging or the bag/pouch and squeeze the items one by one in the tiny spaces between your things. Though we value the concept of maximizing the space by squeezing in smaller items in the spaces between, we still love the idea of organization. Nothing is easier than to have a neatly organized set of things brought to a trip. It takes off the hassle of unpacking, first of all, and lessens the chance of forgetting something, or losing something. 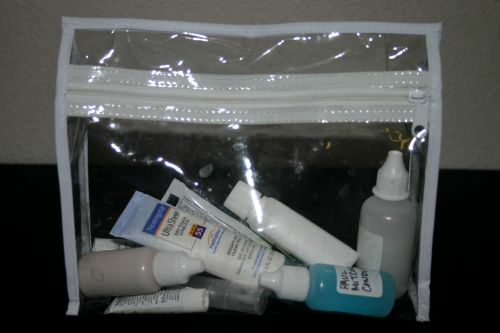 There are lots of cute and irresistible travel organizers out there, but I still go for the clear ones. When I travel I don't need cute, I need comfort, convenience, especially if other people do not see them anyway! Not only that it's much easier to spot the items and know what a pouch contains (or if it contains anything at all), plastic pouches are also great for beach trips. Carry your phone, camera, iPod, and other valuables in these pouches and never worry about them getting wet if a wave splashed on you during a boat ride. For maximum protection, you can buy these cheap underwater camera pouches which can assure you that your things aren't really going to get wet (I'm not talking about actually submerging them in water here). It's so much easier to pack for personal trips than for business ones as I can throw in whatever outfit for the former, while the latter requires more formal clothes which I cannot really roll. Rolling of clothes is a common tip to maximize the luggage space. So roll it away and you'll be surprised at how little space your clothes can take up! You can also put smaller items like socks and undies inside a (transparent) pouch so they are organized and you can squeeze as many to fit the pouch. There are a handful of innovative items out there for travelers who prefer to travel light. For long flights, I always bring my inflatable neck pillow. I don't have to carry it around all the time, I just have to inflate it whenever I want to use it, and then deflate it and fold it away when I want to keep it. There's also this vacuum sealing your clothes in a plastic bag, it sure is a space saver! However, it could be surprisingly heavy to have all your clothes vacuum-sealed if there are plenty of them. 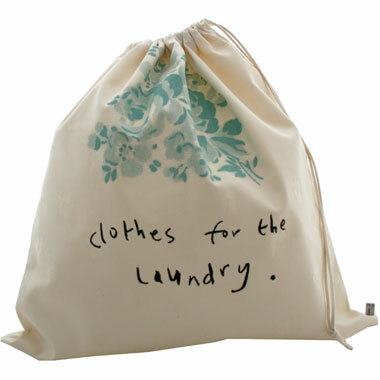 And if you need an extra bag, just bring a folding tote bag. This is why I love my LC Le Pliage. I can fold it, and just bring it out and still have a big stylish bag which I did not have to carry all the way with me during transit. 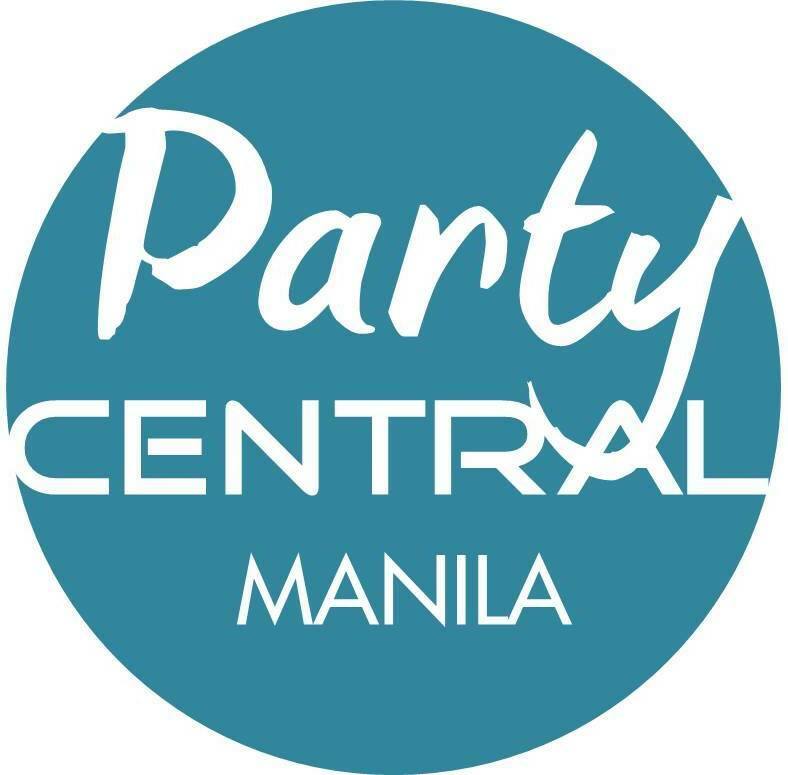 Bringing an extra folding bag even if you do not think you will be needing it can be a life saver for "pasalubongs" or other items you have shopped for which do not seem to fit anymore in your suitcase. I always bring this really small and compact folded shopping bag with me. You'll never know when you can find a shopping haven along the way. 6. Don't bring your whole bathroom! I know that we, girls, cannot live without our bathroom bottles. That's totally fine. But please do not bring your whole bathroom! You do not have to bring your big bottle of shampoo or body wash or even lotion. Buy them in smaller packaging or trial sizes, and keep the bottles for re-filling next time. You can also buy the empty toiletry bottle set really made for traveling. 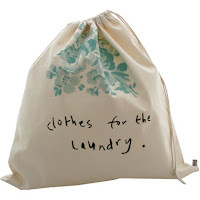 A laundry bag is one of the staple items I bring on travels, especially if it's week-long or even longer. I use it as a laundry basket where I just throw in my used clothes. However, I do not use it anymore to keep the used clothes when packing for home. The bulky laundry bag full of clothes really takes up hell of a space. It makes packing for home all the more difficult. What I do is put a lining if I have to before packing the used clothes directly into the luggage, rolling them as thin as possible, and I separate them from the clean clothes and other things with the laundry bag which I use as a divider. With this packing for home makes it easier than the packing I did before leaving for the trip. Know your bags. Know their limits and capacities. From your suitcase to the pouch you carry where you put your "life", a.k.a. passport, IDs, money, credit cards. Knowing the capacity of a suitcase can let you determine how much you can bring to your destination and back home. Whenever I use a suitcase for the first time, I get nervous. Because I do not know that suitcase yet. I am quite meticulous when it comes to packing my stuff, so these things I have to really consider. When leaving the country, my sling bag is VERY important for me. It is where I put my "life" so I have to make sure it's reliable, not prone to pick pockets, and it won't take me forever to find a particular item I'm looking for. It's important for the bag to have a strategic set of pockets where I can put the passport, money, pen and other travel essentials I have. Especially with trips abroad where you have to go through immigration and fill up forms and bring out your passport plenty of times and money to pay for the travel tax and this and that, really, a travel sling bag is your best friend! For me nothing is worse than just bringing a very bulky shoulder bag or backpack which I have to put down and rummage every time I need to get my passport and money and lip balm and tissue and comb, oh I will die!